The enquiry report submitted by Justice (Retd) B N Srikrishna Wednesday concluded that there was a lack of diligence with respect to annual disclosures and violation of the code of conduct, on her part. 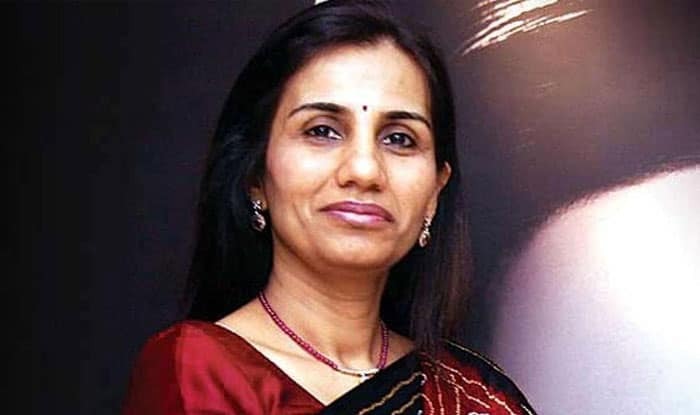 Chanda Kochhar had quit the ICICI Bank on October 4 last year in the wake of allegations that she had favoured Videocon in the lending processes because the consumer electronics company’s founders had invested in a company founded by her husband Deepak Kochhar. The CBI filed cases against the three along with some others after conducting raids at four premises in Maharashtra, the investigating agency said. The preliminary enquiry allegedly showed that from June 2009 to October 2011, ICICI Bank had sanctioned six high-value loans to various Videocon Group companies, CBI sources said. Chanda Kochhar had taken over the post of the Managing Director of the ICICI Bank on May 1, 2009. The companies M/s Nupower Renewables Limited (NRL) and M/s Supreme Energy Private Limited (SEPL) have also been named in the case registered by the CBI. It is alleged that SEPL was initially incorporated by Dhoot and his associate Vasant Kakade and the ownership of the company was later transferred to Chanda Kochhar’s husband Deepak Kochhar by selling the shares of the company to Pinnacle Energy Trust (PET), owned by Kochhar. It was further alleged that Venugopal Dhoot allegedly invested a large amount of funds in Deepak-owned Nupower months after Videocon Group got Rs 3,250 crore as loan from ICICI Bank in 2012. The preliminary enquiry conducted by the premier investigators alleged that offences were committed under Section 120-B read with Section 420 of the Indian Penal Code read with Section 7 and Section 13 (2) read with 13 (1)(d) on the part of various companies of Videocon Group owned and promoted by Venugopal Dhoot, MD Videocon.